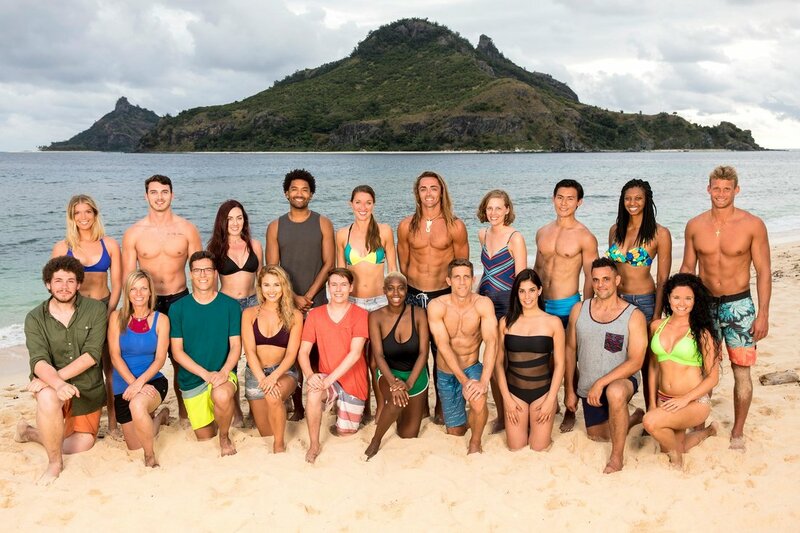 What lies ahead on Survivor: Ghost Island episode 9? We know that it’s going to be pretty difficult to top some of the drama that took place tonight, but CarterMatt is hopeful that this season will keep up the momentum. With Chris out of the game, this is where things get a little bit interesting since Domenick no longer has him to focus much of his energy on. The game now shifts, and we’re actually not sure it shifted for the better for some of the Naviti tribe. Players like Libby and Michael are super-dangerous and the longer that you keep these two in the game, the more likely it is going to be that they sneak towards the end. Also, everyone knows that Dom is an enormous threat at this point — he does still have an immunity idol, even though many of these people may think this “idol” is the fake one. As for what is specifically coming up next week, it does seem as though Wendell may be shooting himself in the foot slightly by spreading the news of his immunity idol. These two guys may have so much power that it makes them a huge threat. Beyond all this, here’s one other thing to mention right now: There’s a gross food challenge coming up! Not everyone loves these (we don’t), but we do understand why the show continues to employ them given that they are opportunities to really gross people out. From a marketing standpoint it absolutely makes some sense that they go here however often they possibly can (remember how popular Fear Factor was and all the gross stuff they ate on that show?). In the end, let’s say this: We’re much higher about this season now after one episode than we were going into the merge. There are still so many shifting alliances and, beyond that, opportunities to see a few surprises with so many twists still in play. What do you want to see when it comes to Survivor: Ghost Island episode 6? Be sure to share right now in the comments below!